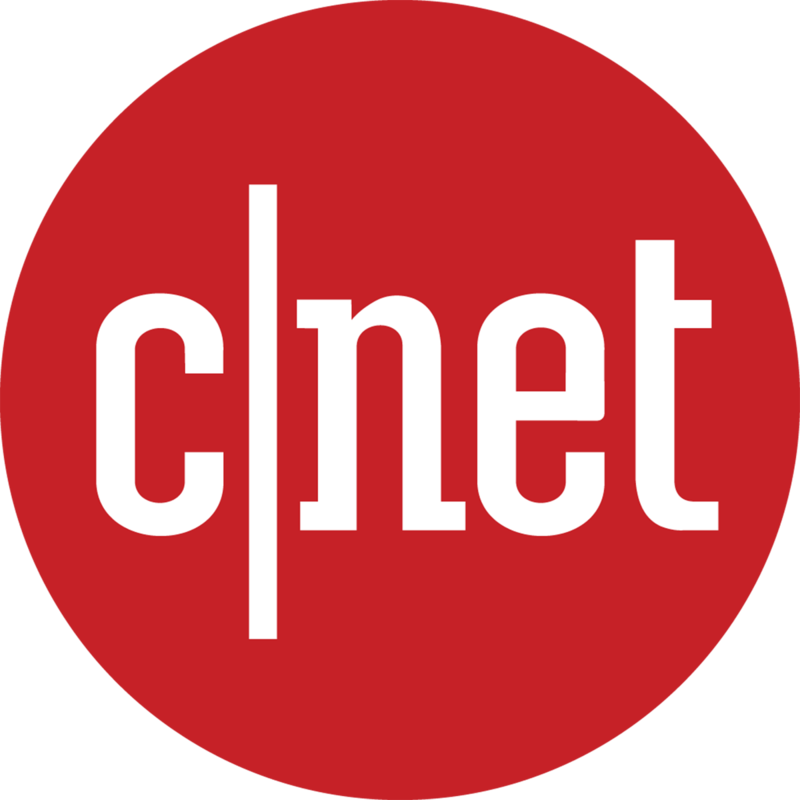 On October 30th, Digitability was featured in a piece on CNET written by the talented Marguerite Reardon (@maggie_reardon). Read an excerpt below! You can learn more about the Digitability program by requesting a free demo of our award-winning curriculum. This is part of CNET’s “Tech Enabled” series about the role technology plays in helping the disability community. As a special education teacher at a public high school in Philadelphia, Michele McKeone prepared students with autism for life after graduation. But she quickly discovered a glaring hole in the curriculum: a complete lack of digital literacy. When the US Bureau of Labor Statistics estimates that more than half of all jobs require some degree of technology skills, that’s a problem. McKeone feared her students were destined for menial, low-wage positions, if they could get any jobs at all. McKeone saw an opportunity to use technology and project-based learning as a way to teach important technical skills, as well as foster the ability to think critically, solve problems and live independently. She quit her job last year to focus on her startup, Digitability, developer of an online curriculum that teaches those technical skills. Initially, it was called Autism Expressed, but she changed the name after expanding the program to kids with other cognitive disabilities. Her program, which has won several technology contests, is being used throughout the Philadelphia School District, where she used to work, and in schools in several other states, including in New Jersey and California. Her program is just one way individuals and companies are working to give people with cognitive disabilities a better shot at succeeding in the workplace with higher-skill jobs. Efforts range from promoting more technology education to companies and employers expanding how they look for talent. They help to dispel the misperception that individuals with intellectual disabilities aren’t suited to be in tech. These initiatives address a real problem. The unemployment rate for all people with disabilities is nearly twice the rate of people without disabilities, according to the US Labor Department. People with cognitive or developmental differences, such as autism or Down syndrome, are even worse off. There’s reason to be optimistic. The Workforce Innovation and Opportunity Act of 2014 requires schools and state vocational rehabilitation agencies to provide transition services to students with disabilities to help them find “meaningful work.” Agencies must allocate at least 15 percent of their federal funding toward such transition efforts. This push from the feds could help spur more schools to think about including digital and computer skills in their curriculum and transition plans for students with disabilities. McKeone is both a pioneer and an evangelist when it comes to getting technology in the hands of children with cognitive disabilities. While schools often see the value of providing technology as a way to assist students with disabilities, it’s been a harder sell convincing them that people with cognitive impairments should learn skills like web page development and coding. Even learning how to use the most basic online apps can have a huge impact on people with cognitive differences. For instance, Google Calendar is the mobile equivalent of the wall calendar that many students in special education use to stay on task. Digital media lets many students showcase their skills in a way that may not be apparent in traditional assessments. The program, designed for middle and high school students, includes 250 separate lessons that use research-based approaches for breaking down concepts and teaching skills in explicit steps. The lessons offer short videos with animation to introduce no more than a couple of concepts at a time. Students are continually asked to demonstrate their knowledge and are rewarded with virtual badges. The curriculum gives them a foundation to build skills that can be used in the workplace. It’s divided into four modules and teaches skills like using Gmail and social media, as well as advanced tasks like coding. McKeone plans to work with companies to develop certification programs so that Digitability can be tailored for specific workplace skills.